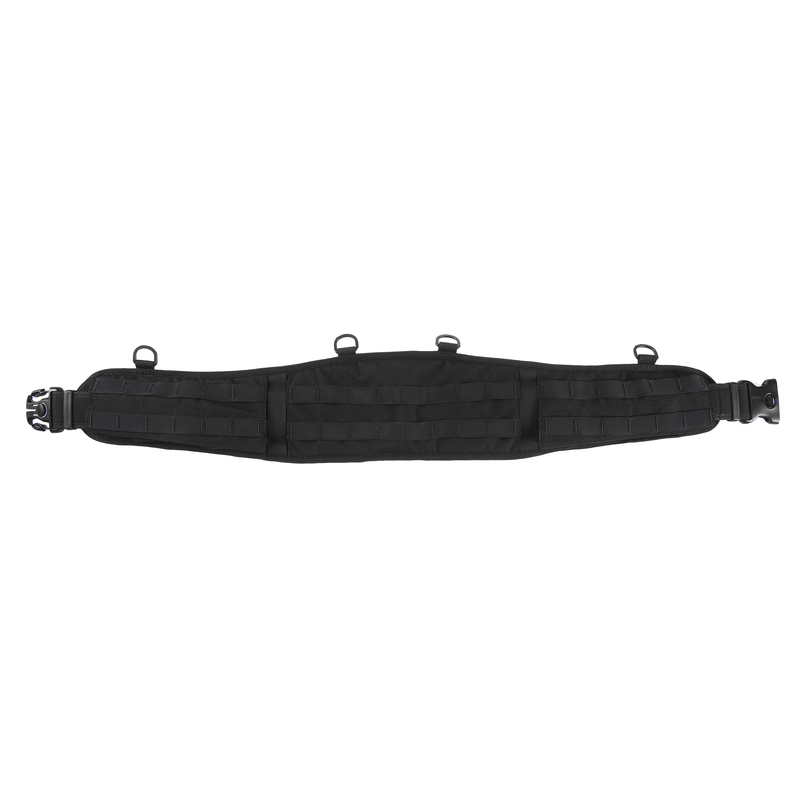 Tactical belt PAD with M.o.l.l.e. 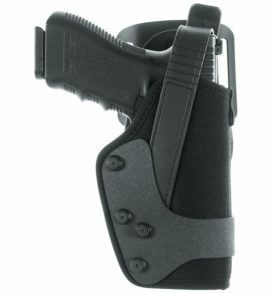 system that ensures a total comfort even when carryng a large amount of accessories. 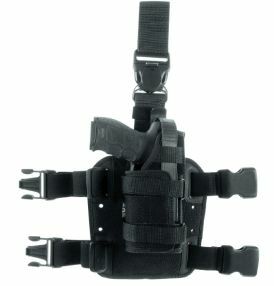 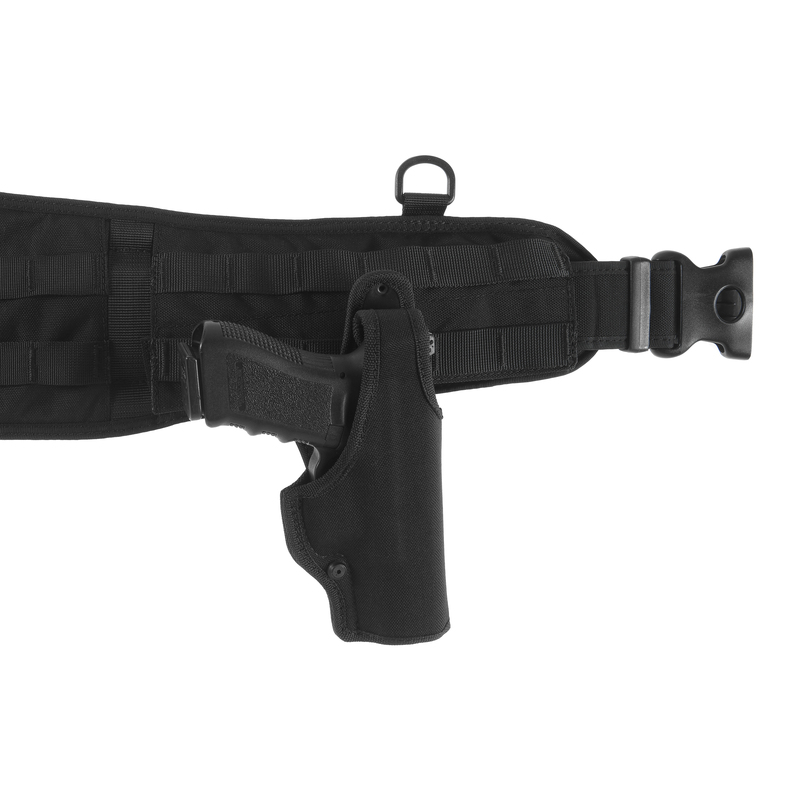 All holster and accessories with Molle can be attached to this pad. 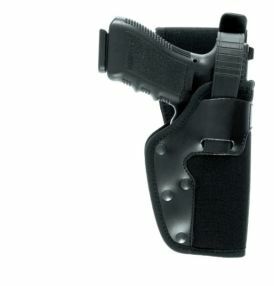 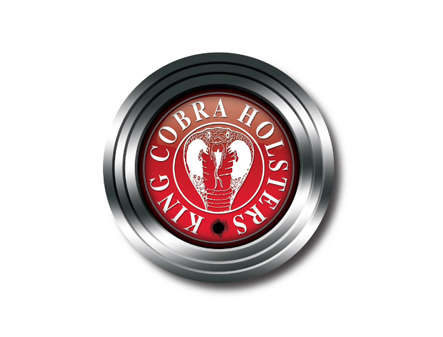 There is also an insertion on the left hand side and one on the right side that can carry any type of holster even without Molle. 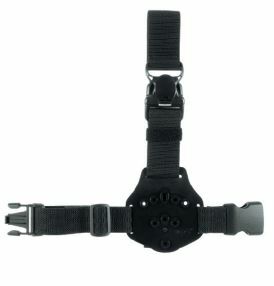 Can carry sny type of belt (not included). 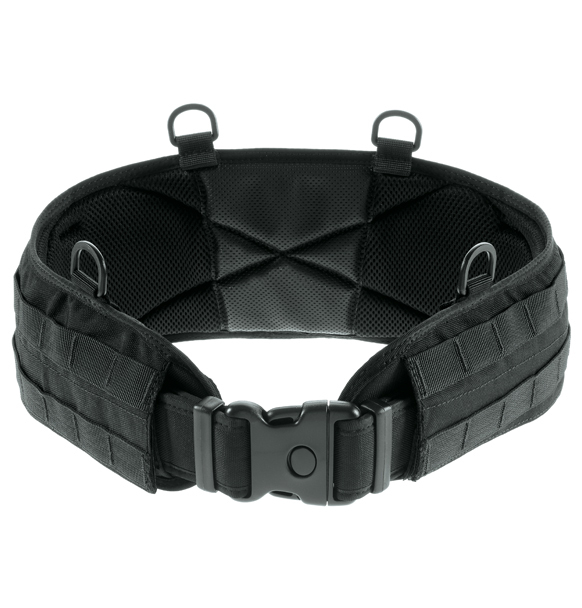 Rings for appliction on tactical vests or suspeneder.